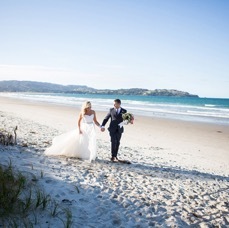 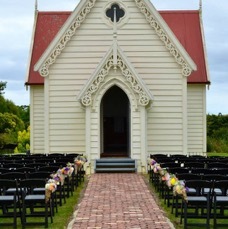 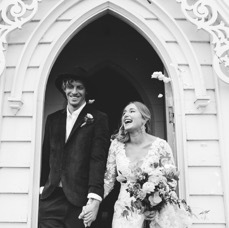 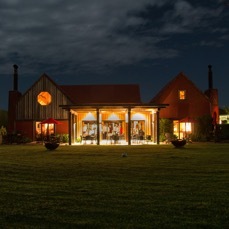 St Andrews Matakana - Photo Credit: Brijana Cato Photography. 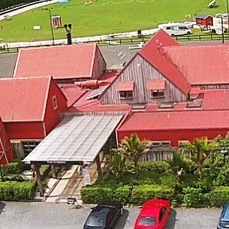 The Stables Restaurant Matakana, Aerial. 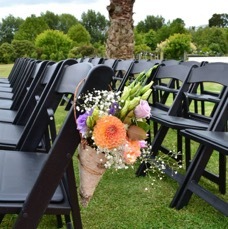 Omaha Beach - Photo Credit: Amanda Thomas. 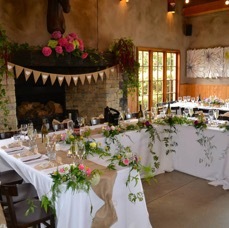 Stables Restaurant, Bridle Table - Styling by Ruby Lane Events. 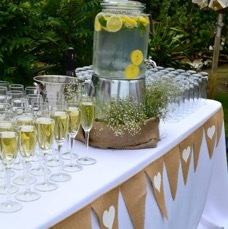 Stables Restaurant, Drinks Table - Styling by Ruby Lane Events. 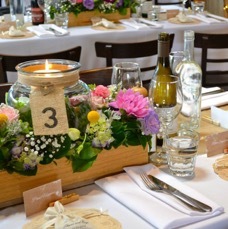 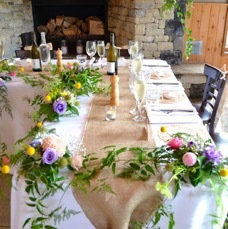 Stables Restaurant, Guest Table - Styling by Ruby Lane Events. 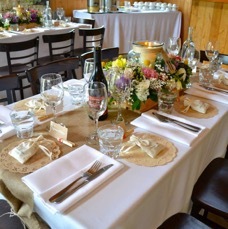 Stables Restaurant, Table Setting - Styling by Ruby Lane Events. 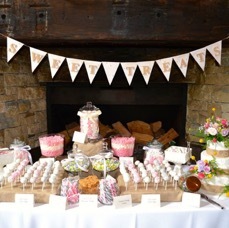 Stables Restaurant, Sweet Station - Styling by Ruby Lane Events. 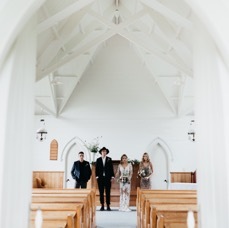 St Andrews Church - Styling by Ruby Lane Events, Flowers by Twig & Bloom. 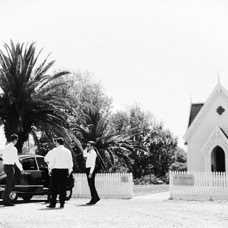 St Andrews Church - Styling by Ruby Lane Events. 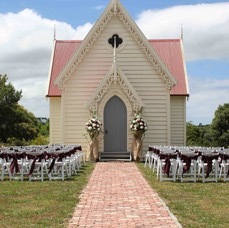 St Andrews Church - Outdoor Setting. 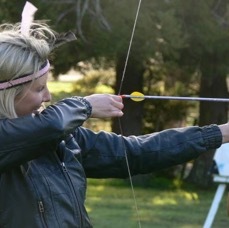 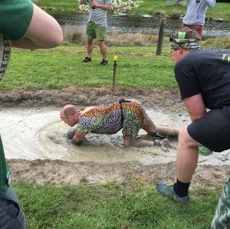 Military Arts Academy - Hens Party, Archey. 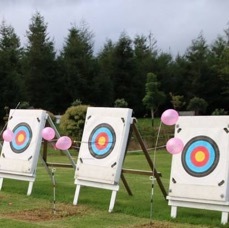 Archery Setup - Military Arts Academy. 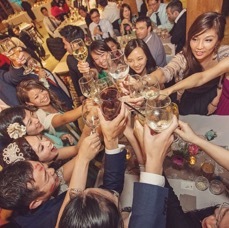 Stags Party - Military Arts Academy. 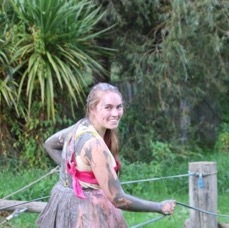 Hens Party - Military Arts Academy. 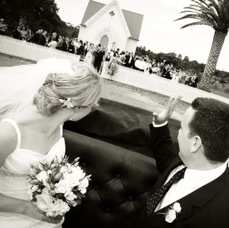 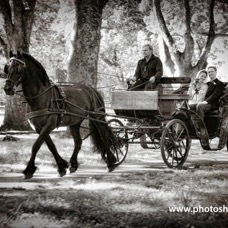 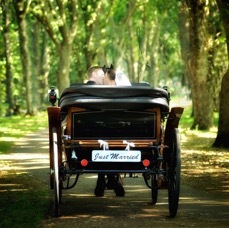 Celebrate YOUR Special Day - St Andrews Church. 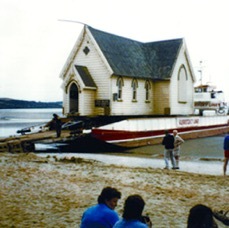 St Andrews On The Move, to Snells Beach 1992. 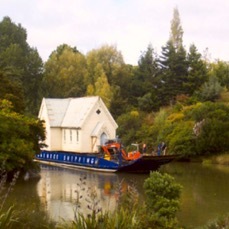 The Floating Church - Final Voyage, Matakana River 2007.